WOW! 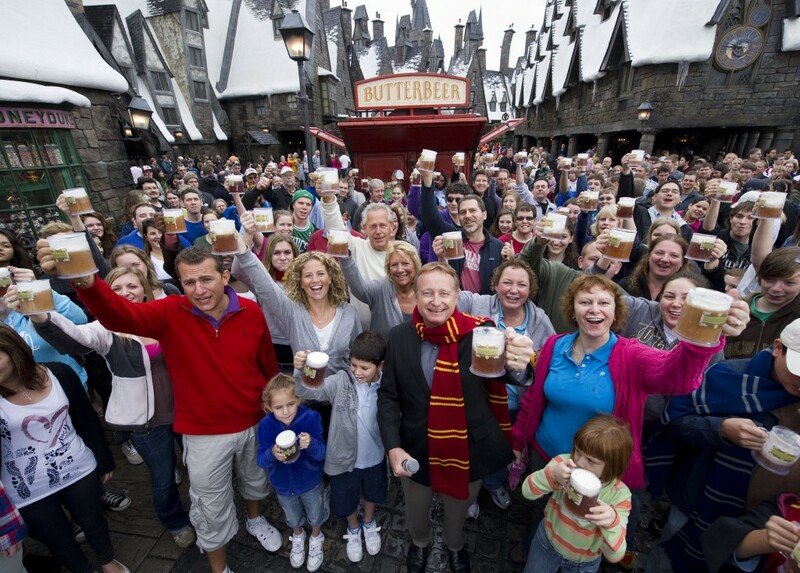 do you always get butterbeer when you go to the Harry Potter theme park? !